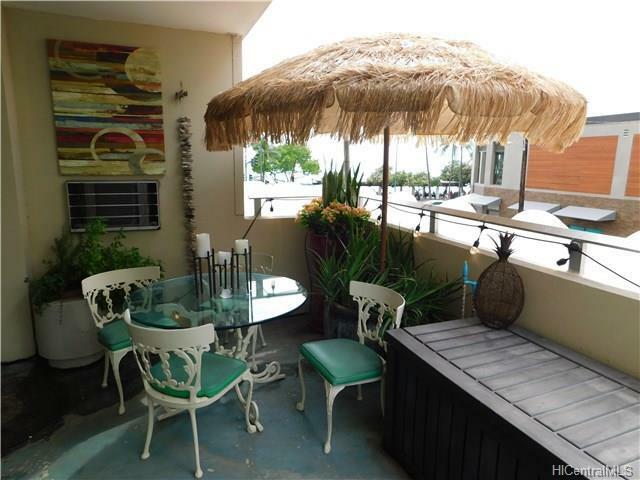 Desirable unit in the popular Foster Tower directly across from Waikiki Beach. Location doesn't get much better than this. 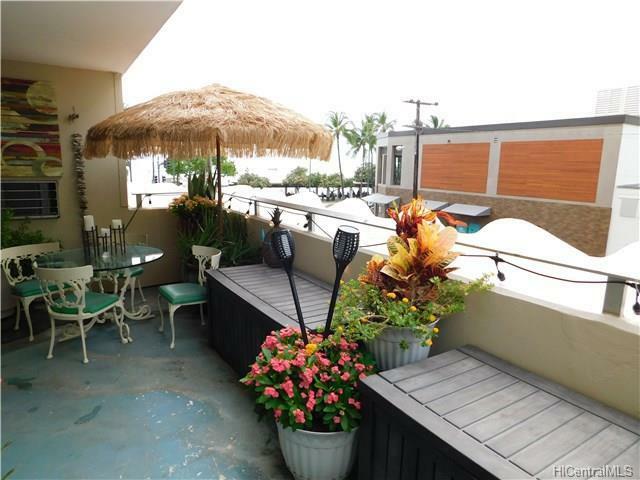 Large lanai/patio area with Oceanview is great for indoor/outdoor island style living. New Laminate flooring in 2017. 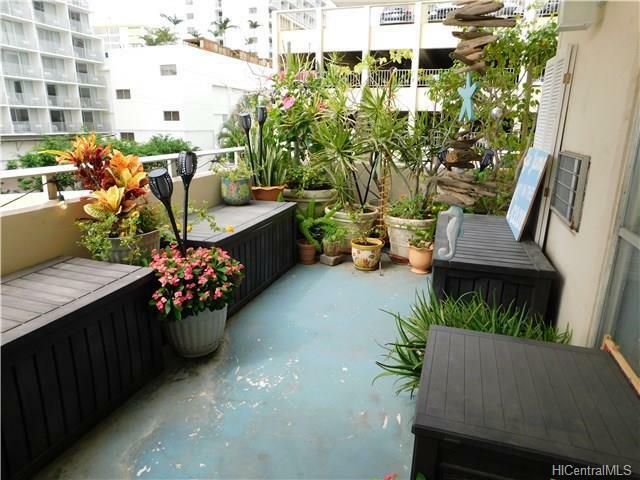 A real Bargain as the same unit, one floor above recently sold for $110,000 more than our price. 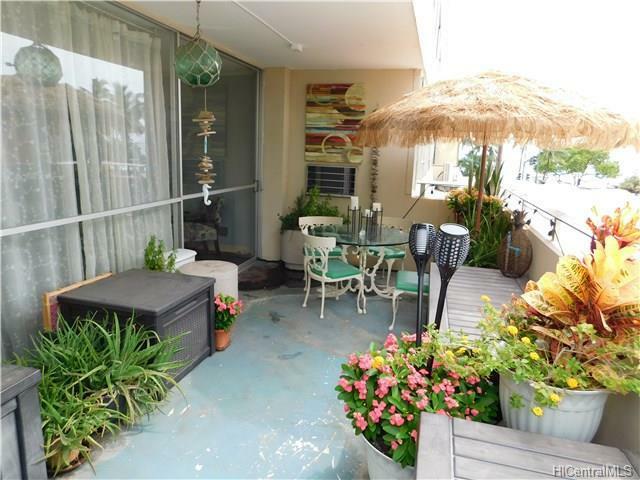 We have the larger lanai/patio floor plan. Check it out!